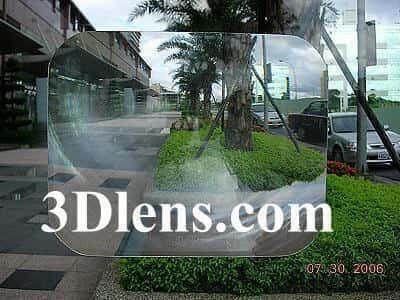 After searching local stores for months for a replacement lens with no success I found it at 3Dlens.com. The lens was received as promised with tracking details all the way. I have no hesitation in recommending 3Dlens to all. 2 lenses, well packed, took eleven days by Air Mail to South Australia. Will minimize chances of expensive reverse parking damage and well worth the low cost.